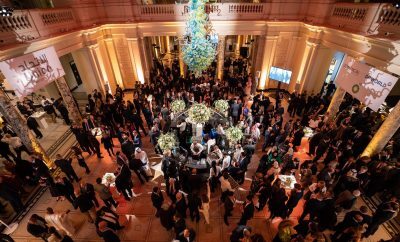 Arabisk London Magazine organized a gala dinner on 19th july displaying Western brands from an Arab perspective entitled “Western Brands in the Eyes of Arab Public Figures”. 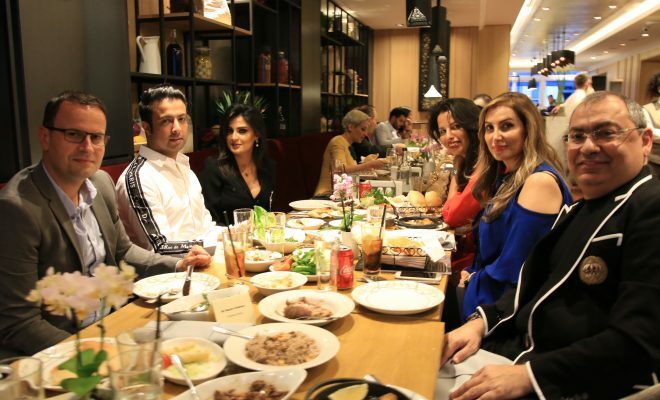 The dinner took place in the Abdel Wahab Restaurants at the centre of London. Several high-level diplomatic figures attended the event including representatives from the Iraqi, Emirati, Qatari, and Turkish embassies. The dinner was also attended by the former ambassador of the State of Panama, and a number of prominent figures in the field of fashion, perfume and business. Additionally, several social media influncers were amongst the attendees along with media outlets and advertising agencies. The audience included a number of public figures residing in Britain; speakers included more 10 public figures who discussed Western brands. Amongst the prominent speakers were MBC’s former presenter Lama Saud, beauty expert Dalia Adam and the founder of the Hadara perfume Brand in Dubai Faisal Al Dosari, Dubai based fashion designer Maysoun Al Shami, businessman Dr. Salam Bseisu, businessman Lord Halim Khairallah, and director of Layali Events – the leading Arabic concerts organizer in London- Heba Shaaban. Dr. Adnan Haj Omar, Editor in Chief of Arabisk London Magazine and Arabisk Media CEO initiated the event with a welcome speech. He spoke about the message of Arabisk London magazine and the target of organizing such events. He also discussed the future plans for Arabisk London. The communication executive at Arabisk London, Mervat Shebli, conducted the dialogue and gathered the guests and speakers opinions on various topics pertaining to Western brands. During the event, the attendees discussed how to attract Arab consumers to Western brands in the Middle East. They also discussed how Western brands does approach the Arab identity in order to attract Arab consumers, as well as exploring possibilities for developing the relationship between Western brands and the Middle East in the future. The dinner guests have different points of views as Jalila Al-Mustuki, an organizer for Arab fashion weeks in London which is part of London Fashion Week, said that Arab designers managed to preserve the Arab identity with the addition of some Western touches to their peices to achieve integration amongst the Western public. Whereas Dalia Adam, the beauty expert, added that the West is interested in the Arab style especially with the social media contribution of bridging the gaps between the two communities. 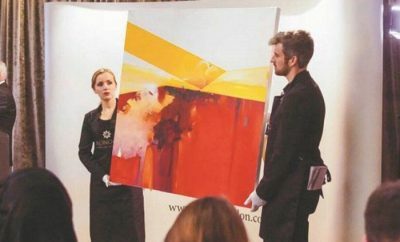 In terms of the perfume market, Faisal al-Dosari mentioned that many of the Western brands relied on the Arabian fragrances such as Oud, however the real Arabian Oud remains of best quality and clarity. 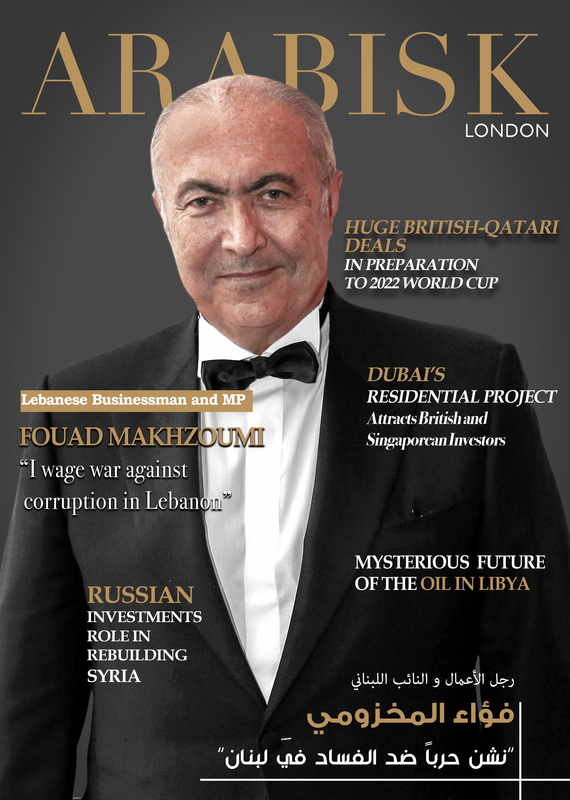 To conclude, Arabisk London Magazine stressed upon constantly seeking to expand its horizons to serve the interests of the Arab community in Britain. 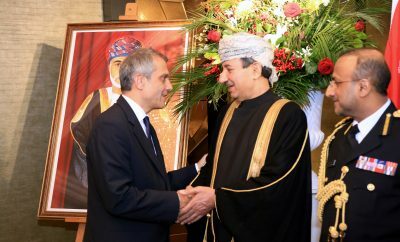 It is constantly working to achieve openness and communication between the Arab world and Britain at all levels and stresses its principles in terms of neutrality and openness to all to achieve its mission as a bridge between the East and the West.